The City of Melbourne is fast becoming the City of Websites with growing list of web sites and domains promoting council installations and initiatives. 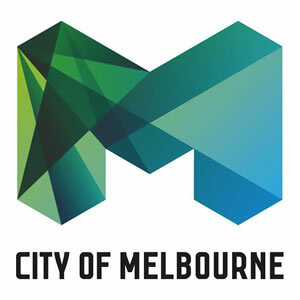 The links below were copied from the City of Melbourne Site Map showing internal (melbourne.vic.gov.au) links but not independent domain names that resolve to these pages. We've always throught the MCC spends way too much money on IT, web sites and domains. Good example: In 2017, we learnt that MCC were decommissioning www.thatsmelbourne.com.au* so we ran a test to see what links were working. Yes, the domain name that everyone knows. The domain that Google knows. The name that MCC trademarked (cost $240K).